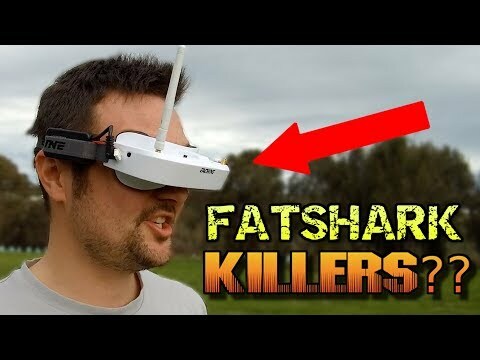 This is an interesting FPV goggles that it is best for beginner pilots.Great fpv goggles for the price. this is a great glasses for a low price. I've been using it for several months and it's very good. Very beautiful goggles.The goggles are very easy to use, comfortable. My needs are a little different from some. I use video goggle within elaborate Cosplaying costumes where I cannot normally see. All external visual information is via a camera. I found the Focus capability a brilliant inclusion as I normally wear glasses - but find the dioper inserts of other brands just don't work. 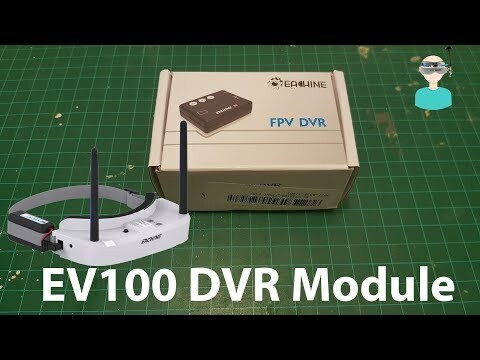 New to fpv? Get these! These work so well. I was blown away by the quality.